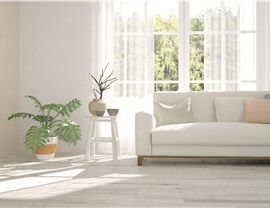 Your home is unique - shouldn't your windows be, too? 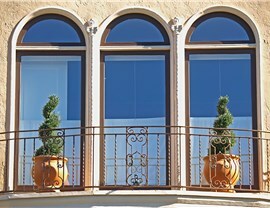 Make a statement with Reliant's custom windows. 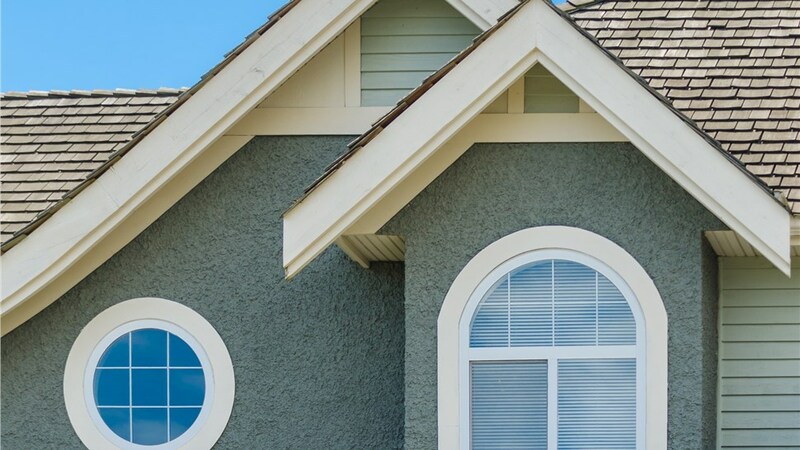 If your search for the ideal window always seems to end in failure, don’t give up now—look no further than a custom window installation from Reliant! With our skilled team of designers and advanced manufacturing capabilities, you won’t have to settle for anything less than perfect. 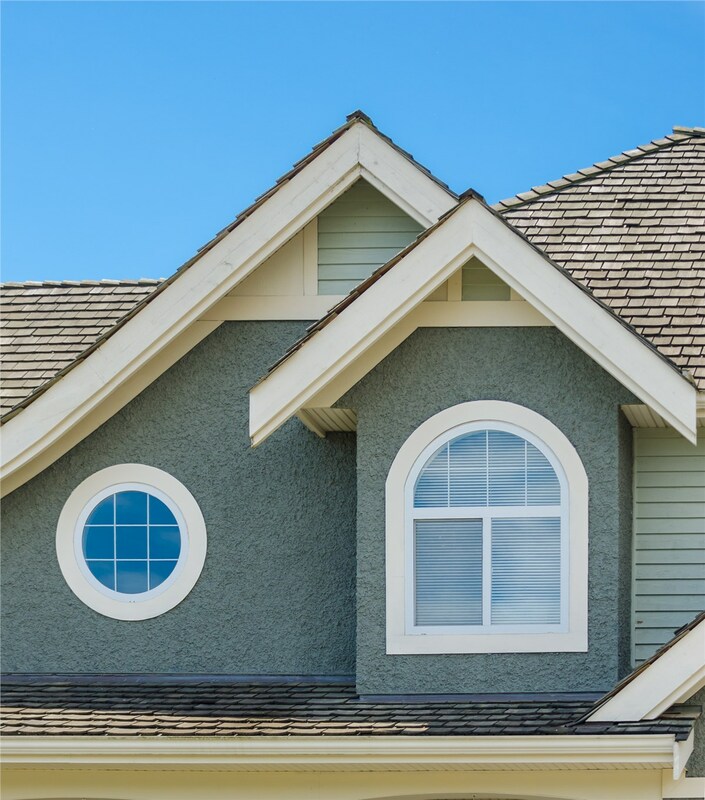 From modern trapezoidal designs to Victorian-style dome windows, we can build and install the custom-shaped specialty window you’ve been looking for. 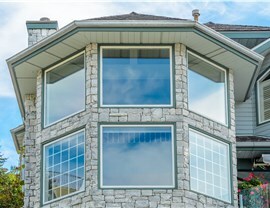 At Reliant, no two window installations are alike because we base every window replacement on individual measurements and custom manufacturing. 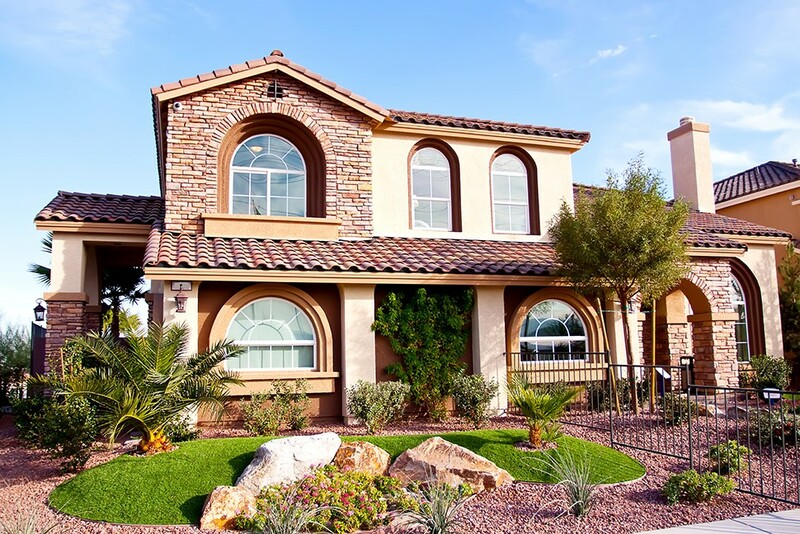 Whether you need uniquely-shaped small windows or large custom windows in Phoenix, AZ, you can count on our unmatched experience and longtime commitment to personalized remodeling. Low-Maintenance Care: Crafted from durable vinyl, our windows are painless to maintain. They don’t require painting, and they will never chip, crack, peel, or blister. 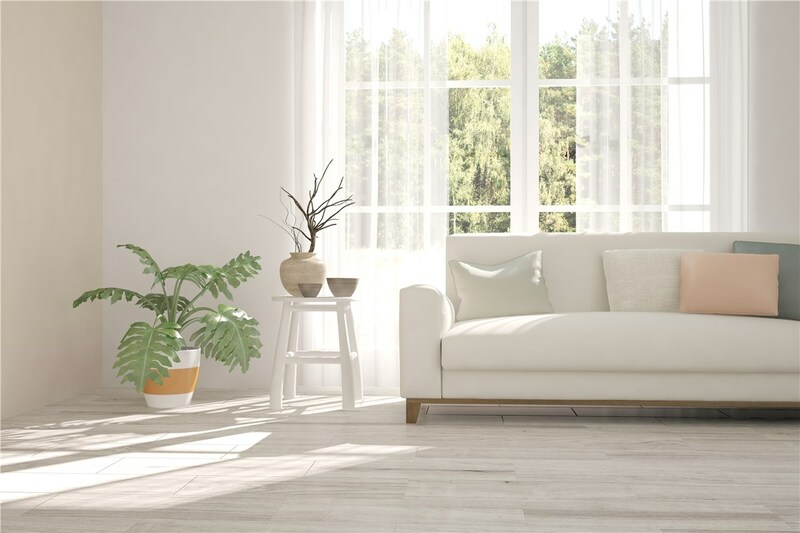 Increased Energy Efficiency: Maximize energy efficiency and save money with innovative features like dual-pane glass, argon gas, and multi-chambered vinyl that reduces heat transfer. Expert Craftsmanship: Reliant’s factory-trained and certified installers are skilled and dependable. They’ll not only complete a flawless custom window replacement, but they’ll do it on time and without leaving a mess. Generous Warranty Coverage: Our custom windows are manufactured to the highest quality standards and backed by industry-leading warranties. If anything goes wrong, we’ll fix it! 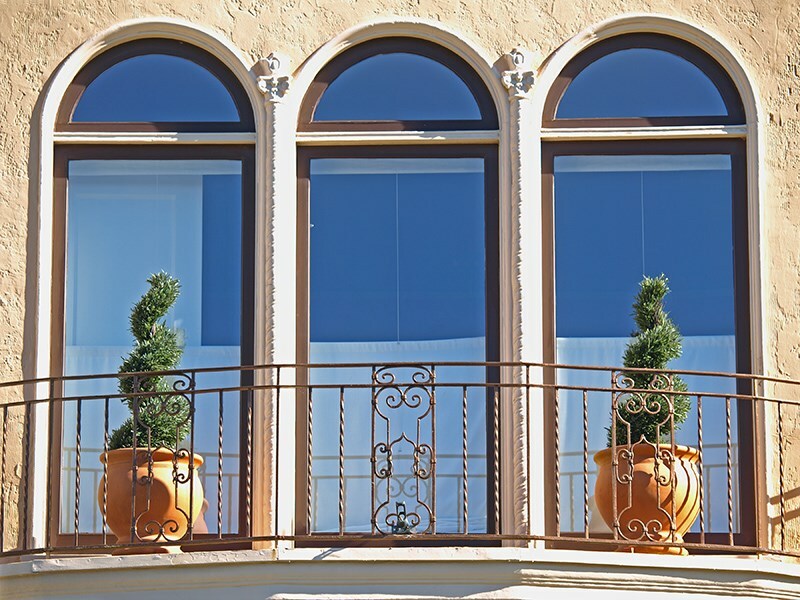 When standard window shapes can’t meet your unique needs, turn to Reliant—a custom window company with years of experience and thousands of satisfied customers across the Southwest. 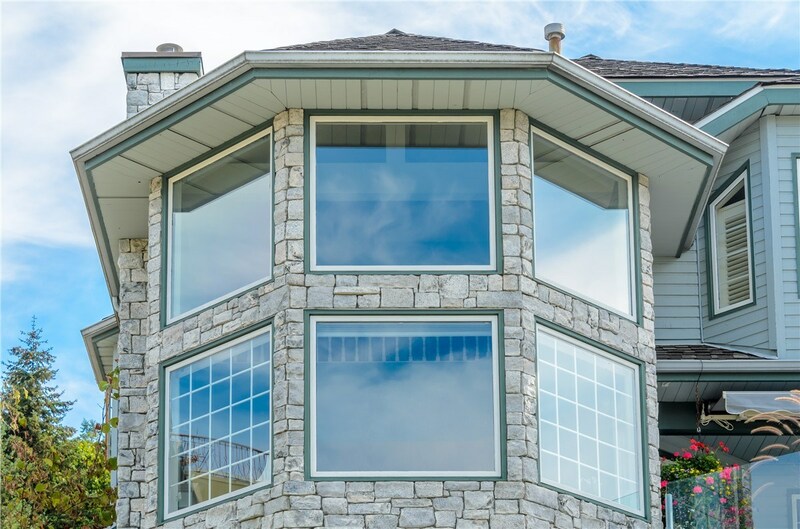 Give us a call today to discuss your custom window designs, or submit our quick online form now to request a free, no-pressure consultation and cost estimate!